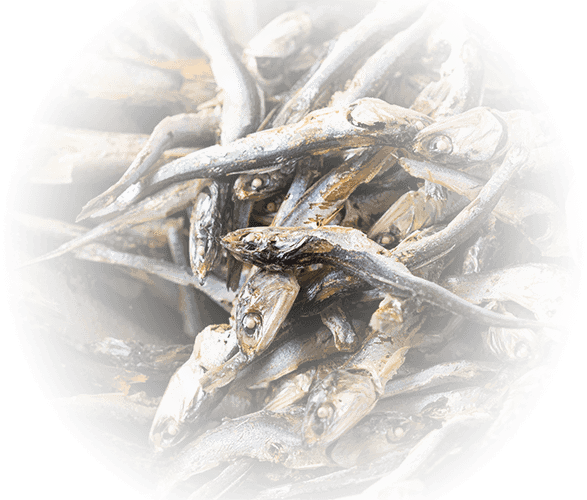 Our founder Tsukasa Maejima was born in 1962 and raised amid the abundant nature of Kochi Prefecture in Shikoku. He opened Ramen Setagaya in 2000 and Hirugao the next year, before incorporating the restaurants as Setagaya Co., Ltd. in 2006. Self-taught for a decade, Maejima thought outside the box, bringing the world a series of new brands that attracted a lot of attention for their originality. He has also supervised collaborations with other companies that have led to a string of popular products. After opening a restaurant in New York in 2007, he began actively working to expand Setagaya overseas, particularly in the USA and Asia. Our New York restaurant won the restaurant section of New York magazine’s Best of New York awards next year it was opened, and attracted a lot of attention as a forerunner of the global ramen boom. Maejima became publicly and privately nicknamed “Mr. Ramen” in fond recognition of his work as a leader in Japan’s ramen world who strives to nurture new players and broaden the scope of the industry both in Japan and overseas. 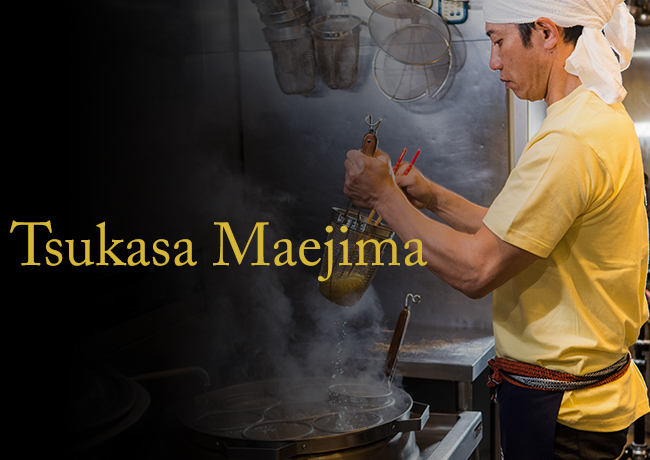 Each day, he works passionately to make ramen a beloved inexpensive dish among people around the world. The broth of ramen is ramen’s life itself, and proprietors of ramen restaurants put all of their passion into it. Our founder’s greatest commitment has always been to put our souls into that bowl along with the ingredients, imagining the customer’s satisfied expression. Every step of the process, from the selection of ingredients to the adjustment of the heat to the variation in salt quantity by season, is the result of years of trial and error and experimentation with the principles of broth through Maejima’s self-study. No matter how much the times may change, we want people’s love for our ramen to remain unchanged, so each day our chefs work passionately to bring you ramen with the very best broth. In 2015, the Setagaya Group started the Kona no Chikara (Power of Flour) noodle factory to provide the best noodles for each brand of broth. The factory strives to make noodles where you can still smell the hearty aroma of the flour, and takes this aim very seriously as it manages the ingredients and production processes for the noodles used in our restaurants. 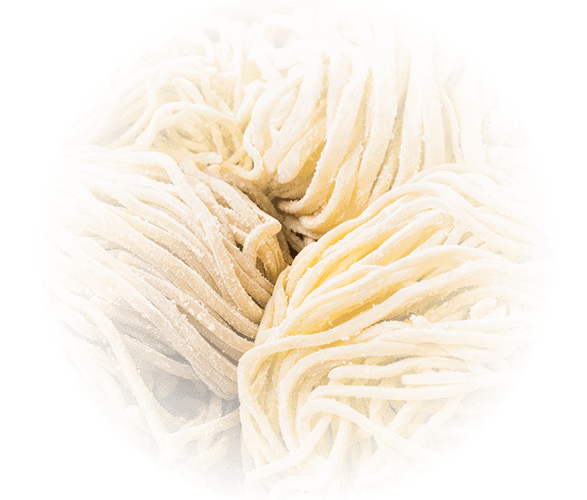 All of our noodles are made with carefully selected Japan-grown wheat of a rare, high-grade type. Each brand is unique, with a different blend of different types of wheat. All of the water is highly filtered through a reverse osmotic membrane for a high level of purity. This allows the natural aroma of the wheat to show through, and gives the ingredients a delicious sweetness that is more and more noticeable with every bite. Temperature and aging time are thoroughly controlled at our noodle factory. Staff training is also a high priority, with regular workshops held with milling companies to share knowledge such as the characteristics of wheat and various production and management methods. Incorporated as Ramen Company Ltd.
Name changed to Setagaya Co., Ltd.